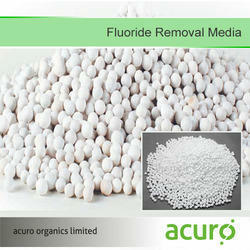 We are involved in the manufacture and trade of Filter Media used for water purification processes. 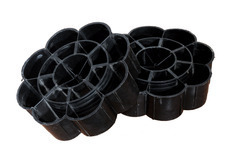 · Upgrading existing rock trickling filters. With consumerism on the rise, consumer's mind is cluttered with lot of media voices and pictures floating around. Consumer's attention span has reduced and it has become increasingly difficult to create a recall in his mind.